In recognition of the stature of the Choir and its place in the life of the Parish, the Music Programme offers up to four Choral Scholarships each year. The Choral Scholarship Programme is a way of supporting students in their music studies. Scholarships are currently set at a value of $1,800 for the choir season (approx. $180 per month). Scholarships are available to university students and/or advanced high school students (age 16 or older) who wish to study voice. Scholars are expected to exhibit strong commitment and loyalty to the choir duties (weekly rehearsals and services) and to play a positive and enthusiastic role in the work of the choir. Each scholar should have previous choral experience, good sight-reading skills and a voice that blends. The scholarship is valid for one year but may be renewed in subsequent years. Each candidate must pass an audition, which consists of tests to determine vocal range and character, the performance of a prepared piece of the candidate’s choice, and some sight singing. There will be a four-week probation period for successful candidates to determine suitability, for both parties. 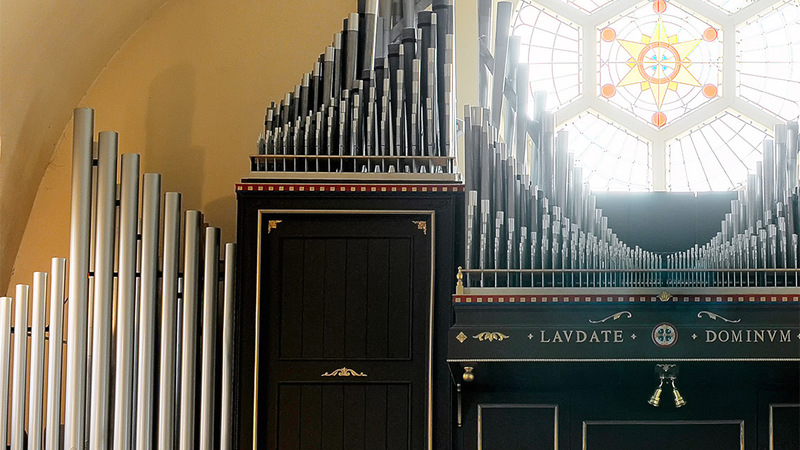 To arrange an audition, please contact Organist and Choirmaster: Wesley R. Warren by telephone at 613-726-6341 (home) or 613-232-6992 (church office), by e-mail at wwwarren@sympatico.ca, or by speaking to him after service.